Get Direct Access To Me, So You Can Stop Trying To Figure Things Out On Your Own, and Finally Get Your Questions Answered! It’s time that we connected! Sign up to work with me below! Would you like to pick my brain? Have you ever said to yourself, “I really need Ashani’s professional advice on this. I wish I could just talk to her”? 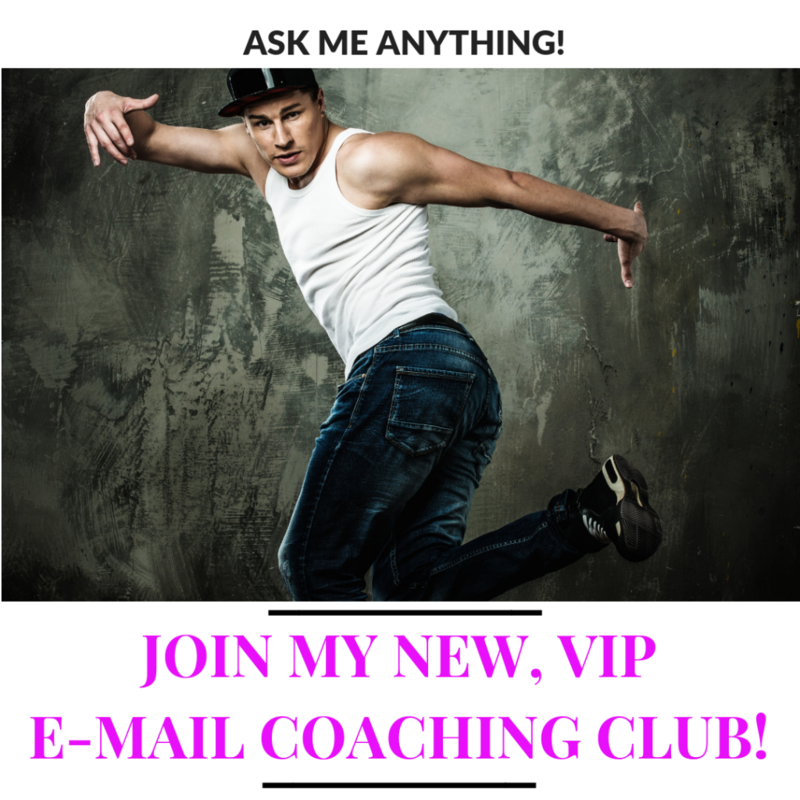 Then my NEW, VIP, E-mail Coaching Program is for YOU! You can always book a Discovery Call or a Strategy Session with me here. Or, you can join my elite membership program for dancers called, “Finance Your Dance Academy”. But what if that’s not in your budget? You can always send me a DM on Instagram, or a private message on Facebook, to ask me a question. I get paid for the knowledge in my head, and for providing dancers and dance business owners with my professional advice, strategies, coaching, and consulting. This very valuable, and highly sought after knowledge comes at a premium, and people pay thousands of dollars for it! I have come to this place from years of professional experience, education, and training from the best consultants and coaches in the world, through lots of trial and error, and from taking lots of risks, in order to learn what works, and what doesn’t. So no, you won’t be able to “pick my brain” for free on social media (and believe me, I can recognize someone’s attempt to do this a mile away)! But listen, I know the deal dancers. 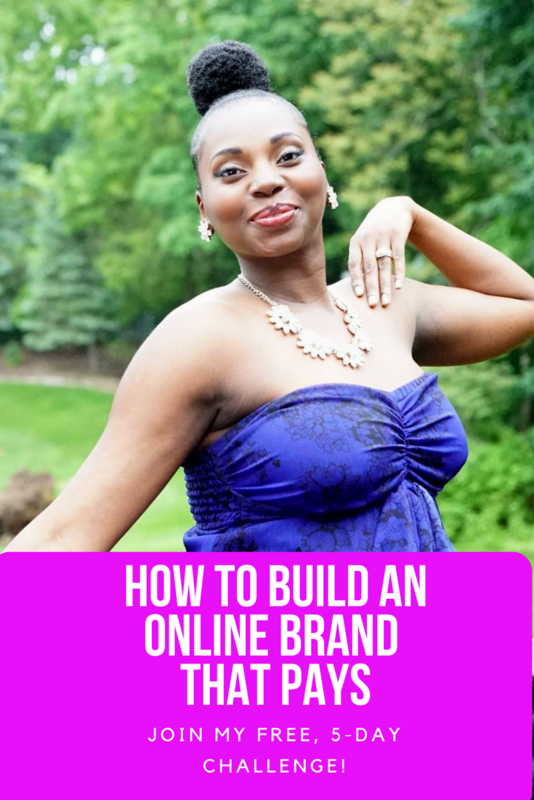 The struggle is real when you’re building your career, trying to grow your online brand, and working towards breaking out of your current situation, to enter into a better one. That’s why I created my new, VIP E-Mail Coaching Program, just for you! A recent college grad (from a dance program). 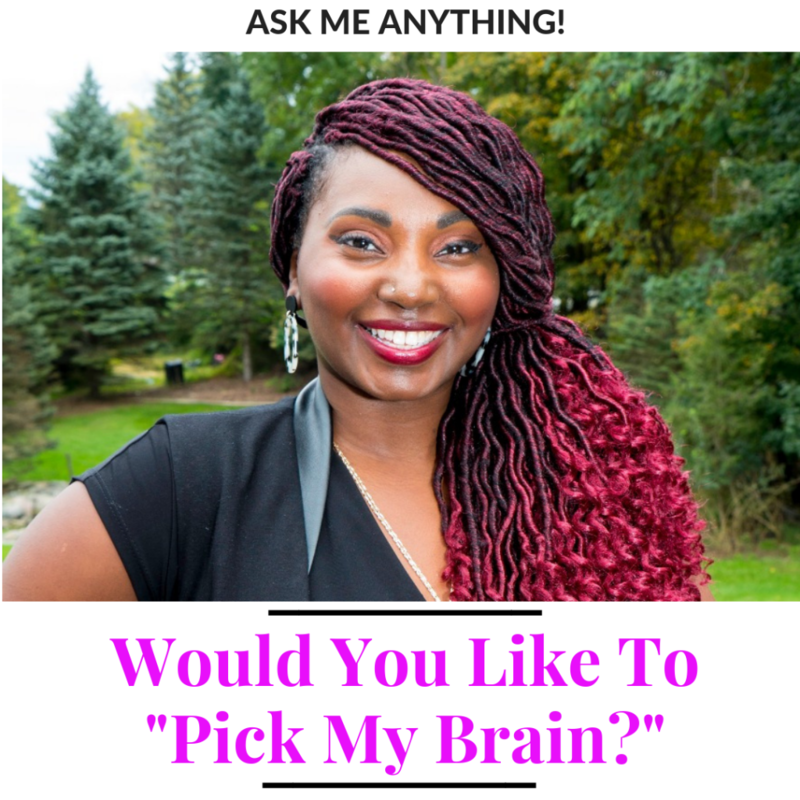 An opportunity for you to “pick my brain”, and get some basic 1-on-1 coaching from me, via e-mail, once-a-month. You are able to e-mail me, once-a-month, with a pressing question you have, or a problem that you’re struggling with, and receive a reply directly from me, within 48 hours. Consider me your “Virtual Dance Business Coach”! Clarity on your dance career, or dance business. Social media strategy, online marketing advice, online branding help. Motivation, positive reinforcement, moral support. Online video marketing and online video strategy. Setting your rates, raising your rates/prices, and direction on how to create your own pricing structure as a dance artist or dance business owner. Managing challenging situations, difficult clients/customers/employers, communications strategies, and conflict resolution. Negotiating your rates, contracts, etc. Pitching brands or companies for paid collaborations, sponsorship opportunities, and social media influencer opportunities. Simply sign up to join my VIP E-Mail Coaching Program, by clicking on “SUBSCRIBE” below. Then, you may e-mail me, once-a-month, at ashani@ashanimfuko.com, with your question. Your question/e-mail must be able to be read within 2 minutes. If it’s something longer than that, then you will need to either join Finance Your Dance Academy, or book a Strategy Session, or Discovery Call with me. I will respond to your e-mail, within 48 hours (Monday-Friday, excluding holidays and weekends), with my feedback/suggestion/advice, to help you resolve the issue you’re struggling with. You will also be able to read my e-mail response to you, within 2 minutes. The subject of your e-mail must be, “VIP E-mail Club”, so that I immediately know that you are a member of my E-mail Coaching Program. 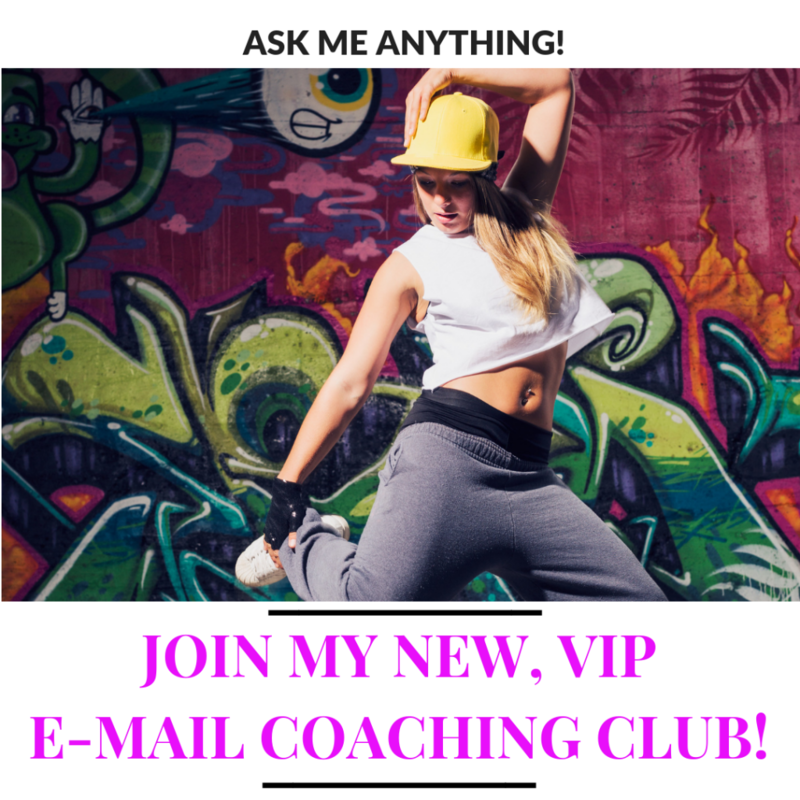 The cost to join my VIP E-Mail Coaching Program is ONLY $10 per/month! YES! You read that correctly! I want to make sure that I am accessible to dancers who are at different income levels, so that you can get the help you need! Click “SUBSCRIBE” below, to join! *This is a recurring, monthly subscription, that is automatically charged every month, but you can cancel at any time. Click “SUBSCRIBE” below to join, and send me your first e-mail today! IS THIS YOUR DREAM COME TRUE?! Does this sound like EXACTLY what you’ve been wishing for, as an opportunity to work with me, at a price that fits your current budget? If you answered YES!, all that’s left for you to do is click “SUBSCRIBE” below, to join the program. Then, send me your e-mail request for this month! *Please Note: You will be receiving your e-mail response/advice directly from me at this time. However, in the future, you may receive a response/advice from another trained consultant, who works directly with me, and has been trained by me, to answer your question. You will be notified in advance if/when this change happens. In the meantime, you will be corresponding with me directly. The cost to join my VIP E-Mail Coaching Program is ONLY $10 per/month!